In this video Katrina Hutchinson-O’Neil, founder of Yardstick Associates shares why she feels ensuring cultural “FIT” will be the key to a recruiters’ success in 2019. 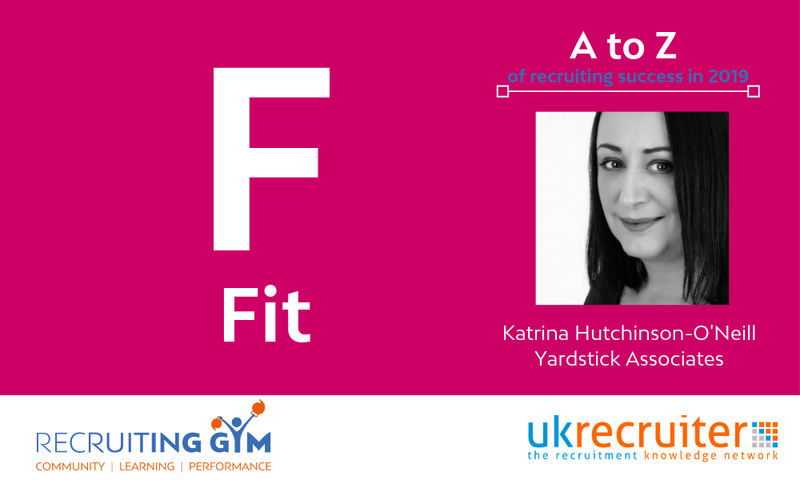 Katrina said, “For 2019, the key to a recruiter’s success is F for Fit. Or more appropriately, candidate fit. 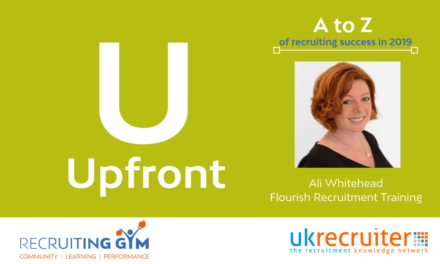 Honestly, there are only two things that resourcing is about. Finding the right people and selecting the right person. All of the awards in the world for best candidate experience, or best use of technology mean nothing if your hiring managers don’t believe that the people you’re selecting are actually the right people for your business. Use validity tested assessments. Don’t make it up. This is not the time for winging it. It’s not the time for gut feel. There are enough assessments out there that will allow you to take a free trial, that will bring in their experts to help you embed it. Take advantage of it people! Use assessments early. Saving yourself time to spend with the right candidates is key. Wasting time is the new dumb. Invite your hiring managers to engage in this as early as possible. Your hiring managers are going to be either the people who make this or break this. They need to be engaged, they need to be involved. How can you use Katrina’s video to help your team provide their clients with candidates that are a close cultural fit? How important is a cultural fit in a line manager’s decision making process? Is Katrina making things up? How do we currently assess a candidate’s cultural fit? 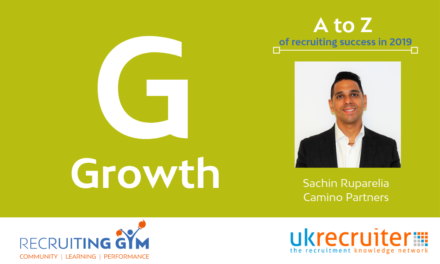 What are the things we could do to increase candidate fit? How could we better leverage assessment tools that our clients already use? How do you assess cultural fit when you recruit? What is your view of testing or assessments in the hiring process? What could we do to improve the cultural fit of the candidates we present to you? Regroup and share the responses consultants received to the three questions. Note down tools or assessments clients use that may be applicable to agency usage. Cultural fit is part of the art of recruitment; however, increasingly there are assessment tools that can put a little more science into the process. 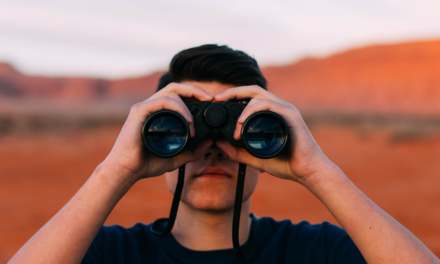 Doing so can help agencies not only better assess the fit of the candidates they represent, but it also helps you justify higher fees to clients. 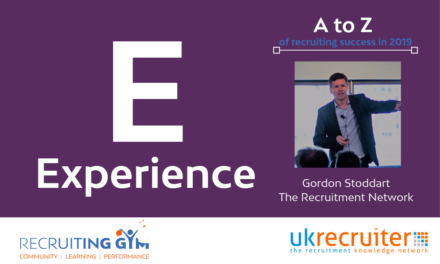 Join us in the Gym and ask any of our coaches what assessment tools we have seen our clients use to increase candidate quality and level fees they charge clients.